In our first few years of teaching, we spent a lot of time thinking about what mathematics instruction shouldn't be. The more difficult part, though, was figuring out what it was that mathematics should be. Implement tasks that promote reasoning and problem-solving. Is my task challenging enough, and does it meet my mathematical goal? How will I facilitate the connection between mathematical ideas and representations? What questions will I ask or encourage my students to ask? How will I support students in building their conceptual understanding as they struggle through a task? How will my students justify and share their thinking? 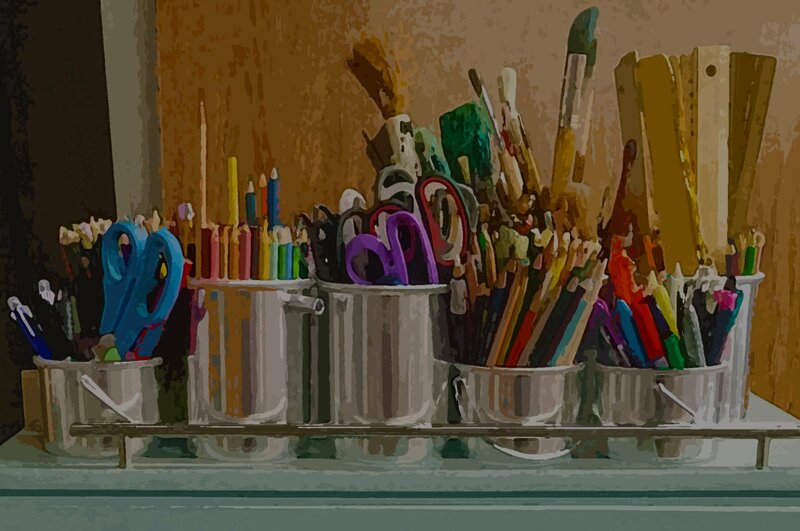 After years of teaching through problem-solving-based, student-centered methods, we have realized that there is one common thread that underlies success in all these tasks. 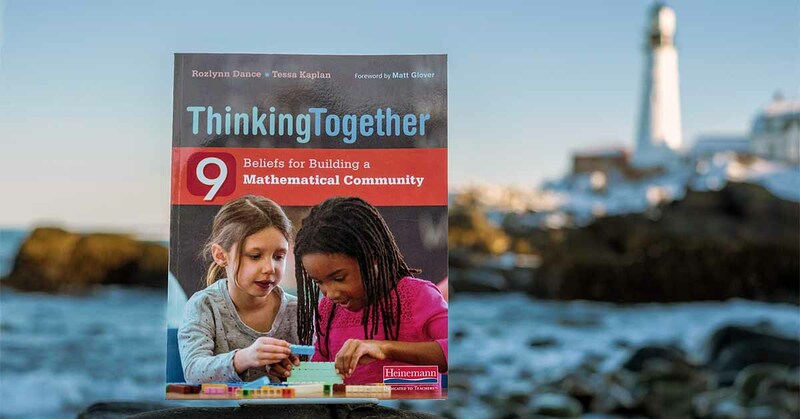 As teachers, we must cultivate the structures and beliefs in a classroom community that lay the foundation for the mathematical growth of our students. We must create a kind, caring, trusting community of learners who feel comfortable tackling the unknown, taking risks, and making mistakes. Our foundation is built on a set of nine key beliefs. We respect the ideas of others. Challenging problems help our brains grow stronger. Good mathematicians are brave and try new things. There are different strategies for solving a problem. It's not just about the answer. Questions from the teacher help us learn and grow. Implementing these beliefs in the classroom can help give your students a strong foundation upon which to build their mathematical understanding.